Mark Olds and the Team would like to welcome you to our fishery. 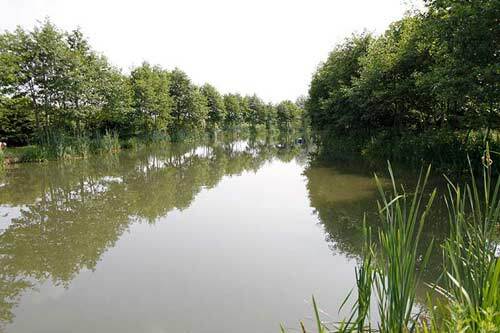 We purchased the fishery in 2009 and within five years have transformed Alvechurch Fisheries in to one of the premier fisheries in the Midlands. 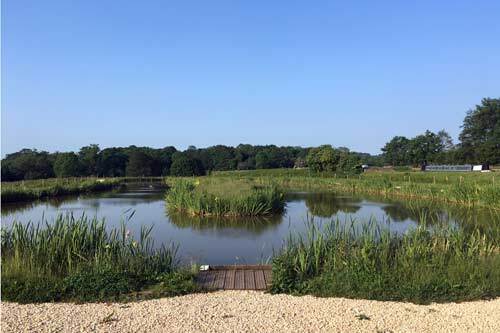 Over the past 9 years we have made many changes to the site and now feel that our hard work, investment and considerate fishery management has resulted in us being able to offer high quality fishing in peaceful country surroundings for everyone. 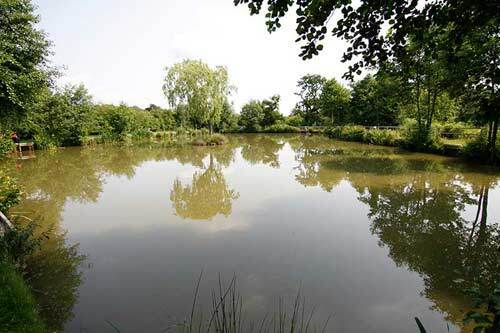 Whether you would like to bring your angling club for a fun match or have a quiet day pleasure fishing we strive to provide something for everyone whether experienced or novice here at Alvechurch Fisheries. 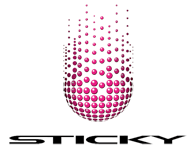 Please call us on 0121 445 4274 with any enquiries. 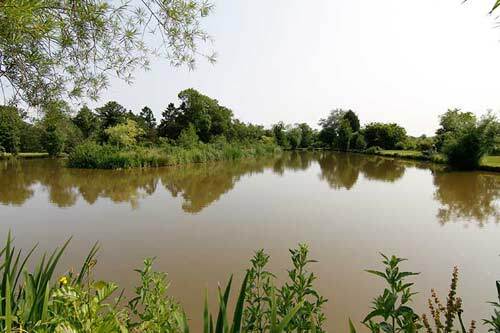 With four lakes an, clubhouse, cafe and shop the visitors have opportunity for sport, relaxation and a chance to mingle with like-minded fishermen. Our thriving competition schedules and training programmes ensure your will progress in the sport on every visit. Come and try out our pools today – you won’t be disappointed! Amazing TACKLE & BAIT offers in our comprehensively stocked shop! 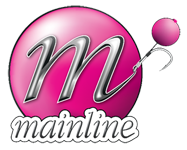 Check out our prices – best value in the Midlands! Not just for seasoned anglers but occasional dabblers and country sport lovers. All can enjoy the fishing, the scenery, the wildlife and the full english! Don’t take it from us – see what others have to say! One of the best match and pleasure fisheries in the midlands. Well managed and looked after. Join over 2,000 Satisfied Fishermen today!